At Geisler Electric, you can trust us to treat you like family and to do a great job by providing a quick response to your call. We will send a clean, courteous, and reliable service professional that fixes your problem RIGHT the first time, all at a guaranteed price. Geisler Electric is the most on-time and efficient electrical contractor in the Manhattan Kansas area – guaranteed! We are available 24 hours a day, 7 days a week providing high-quality services throughout the Manhattan Kansas area. 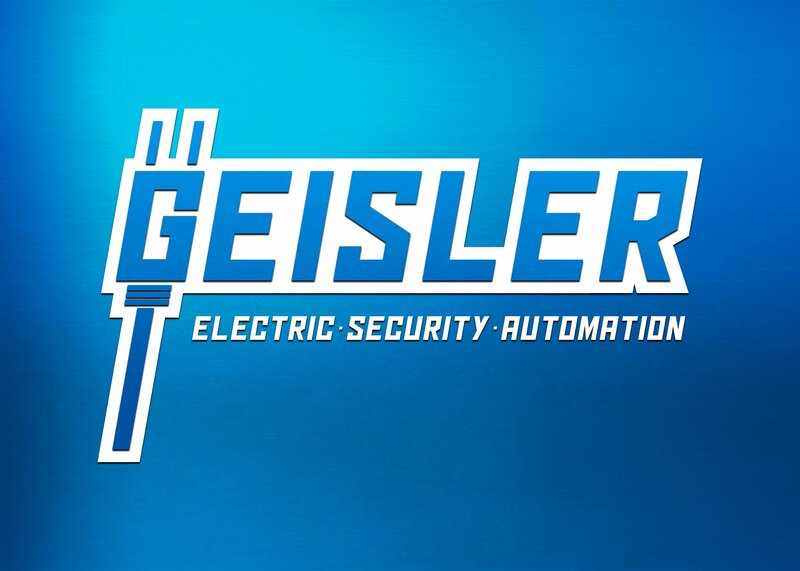 Geisler Electric is a Manhattan Kansas family owned and operated electrical contractor specializing in home and commercial electrical, security, home theater and creating smart spaces. No matter the type of project, from Home, to an office, residential, or commercial, we have the knowledge and experience in the design, installation, and implementation of high-tech solutions for your everyday electronic and electrical needs as a local electrical contractor. 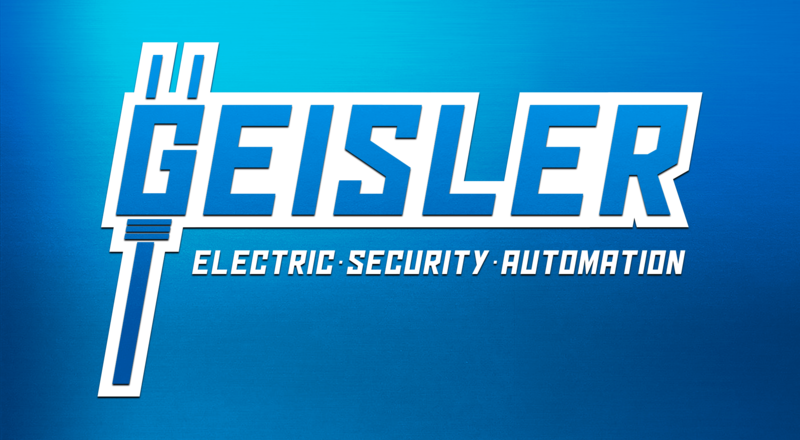 When it comes to any of your home and office electrical needs, think Geisler Electric. From new construction to renovations and remodeling projects. We are equipped with the essential knowledge and tools as Kansas Licensed Electricians for the Manhattan, KS area. Whatever your electrical needs may be, Geisler Electric works with you to create your ideal home, office, or commercial space that is clean, modern, efficient and elegant. Building upon the foundation of quality customer service, we strive to cultivate confidence in our customers through effective design and implementation of our products and services that meet and exceed customer’s expectations, while providing professional grade knowledge and a quality finished product. We provide unmatched regular service hours and are open from 8 AM to 5 PM Monday thru Friday. If our regular hours don’t fit, we do offer extended services 24 hours a day. All you have to do is call, and no matter the time of day or night, someone will help arrange the assistance you need. 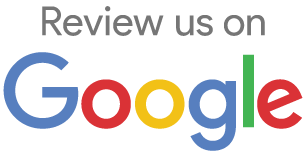 Use the Review Widget Below to Leave us a Review!